If you’re looking to buy mesh screen rolls, Super Screen™ is the answer. 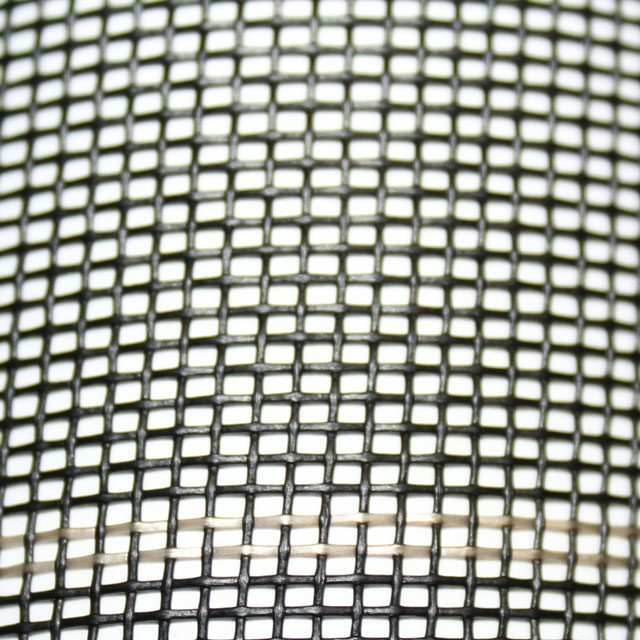 The new and improved Super Screen™ is the most advanced mesh screen on the market today, and it offers a variety of features—including increased stability, long-lasting durability, and maximum tear resistance. Combined with a 10-year limited warranty, this is an investment that will last for years to come; you’ll no longer have to endure re-screening costs and regular maintenance. Shop our bulk window screen rolls below. Whether you’re in need of 17/14 mesh for your pool or patio or 17/20 mesh to keep out tiny insects, we have what you need to get the job done. Available in 100-ft bulk window screen rolls, choose the dimensions you need, and you’ll be ready to complete your next window screen project with ease. 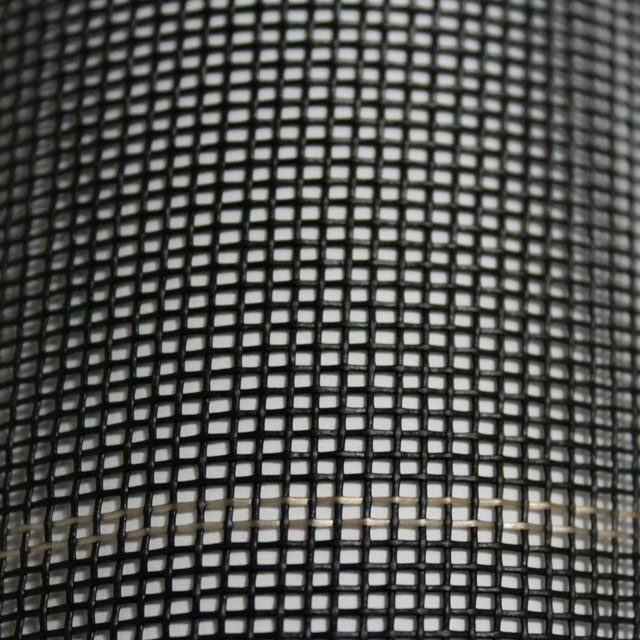 Not sure which size mesh screen roll you need? We’re happy to help! View cart “17/14 3′ Super Screen™ 100 Foot Roll (36″)” has been added to your cart.